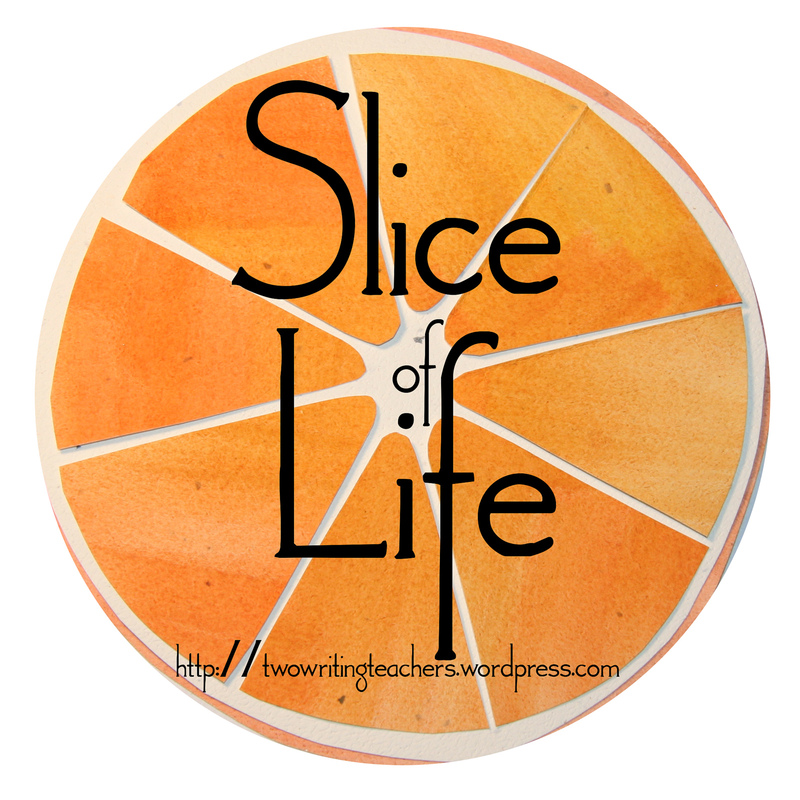 Thank you to the Two Writing Teachers for hosting the March Slice of Life Challenge. Over Oriental Chicken Salad, I decided that I want to go back to school. It's been in the back of my mind for quite awhile. I had told myself that this was one dream that wasn't going to come to fruition. I put it on hold last summer. Too much going on at home and then add my regular job to the mix. Too much. I'm learning that I have to stop doing "too much." But today, the dream poked at me, nudged me, whispered to me..."It's time." I had lunch with my friend Melissa. She had done research in my classroom when she was working on her doctorate. She's the one who encouraged me to start in the first place. As she talked about the work she's doing now, I felt the excitement begin to build. I miss those conversations that I used to have with her and others in my classes. While we talked about teacher talk and how it affects instruction, my husband tuned us out and escaped through his phone. He scrolled through his news, mapped the trip the were about to take, and checked his Facebook feed. I, on the other hand, asked questions, and prodded Melissa for more information. I was feeling it deep in my gut...I needed to get back. I want to soak up this knowledge that is for me and my growth. 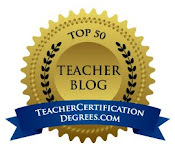 It has nothing to do with teacher evaluations, standards, and state testing. All of those things have drained me of the joy of teaching this year. I want the joy back. I need the joy back. As I hugged Melissa good-bye, I whispered to her, "I've got to come back." She hugged me, laughed, and said, "When? You know it's what you want." I sighed when we left Panera, feeling hopeful and looking forward to something for a change. It's been awhile since I've looked forward to something. "You miss it, don't you, Julie?" my husband said to me. "You could have stayed there all day. You belong in that world." Yes I do. I'm going back! I loved ease dropping on your thoughts and lunch with your friend. Good for you...I did go back...got that PhD....my only advice is that the PhD and classroom teaching do not always mix as well as you would think....sometimes...not always...but sometimes...administrators and colleagues have issues with "more" school! Thanks Anita! I know it can be tricky. I don't think I'll have any trouble in my current building, thank goodness. How incredibly exciting! It seems like this will be a year full of transitions for you. Enjoy each one of them. You sure do keep things hopping. Good luck, Julie.